From Funko. 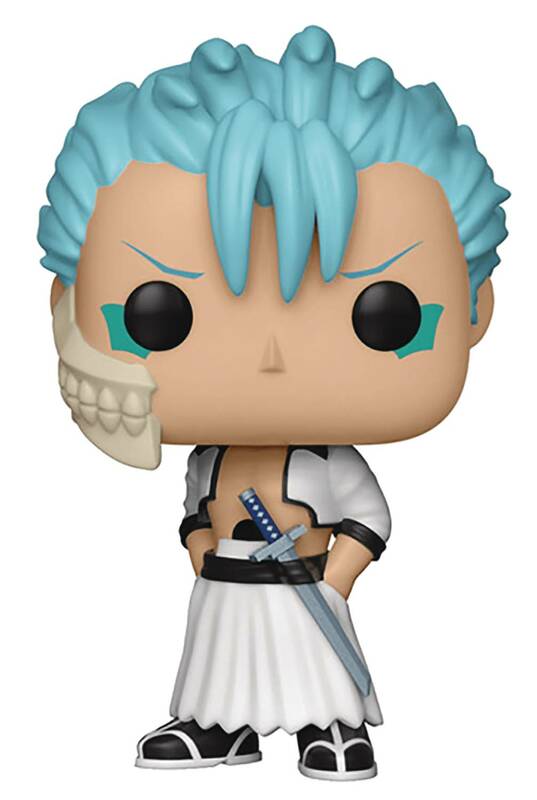 From the hit anime Bleach, Grimmjow, as a stylized POP vinyl from Funko! Figure stands about 4' tall and comes in a window display box..